Join us in celebrating education! 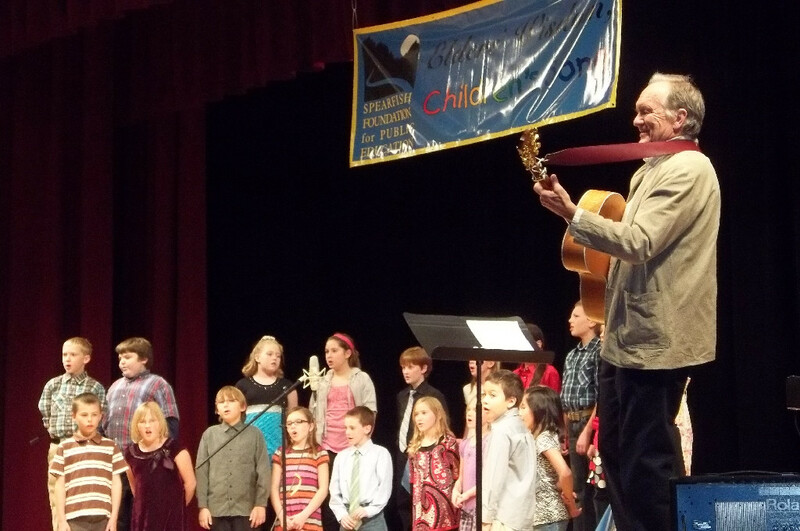 The Elders Wisdom Children’s Song is funded in part by the Spearfish Foundation for Public Education. The 2017 performance is open to the public and will take place at 6:30 p.m. on Thursday, Dec. 6, in the Spearfish High School Auditorium. For more information about this program, visit http://elderswisdomchildrenssongsouthdakota.com/. 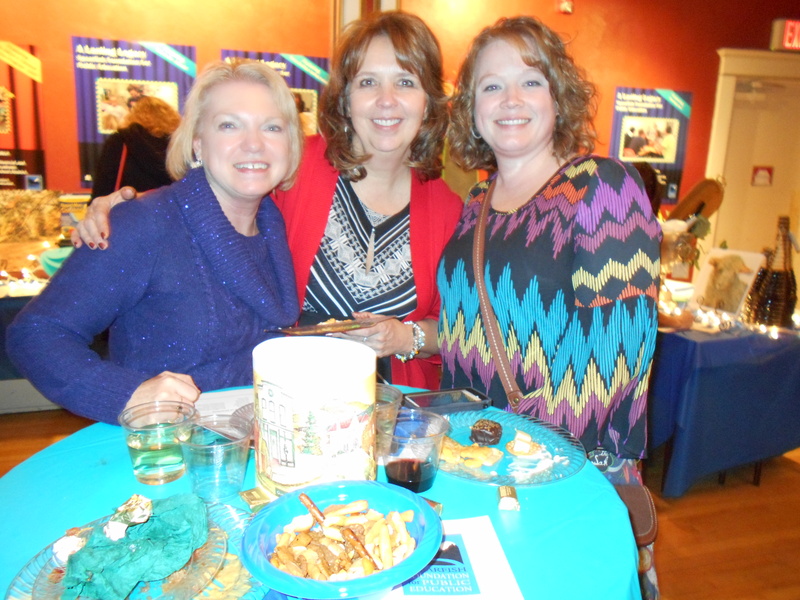 Spearfish Foundation for Public Education hosts “3 Cheers Celebration” each year to close our annual fund drive. 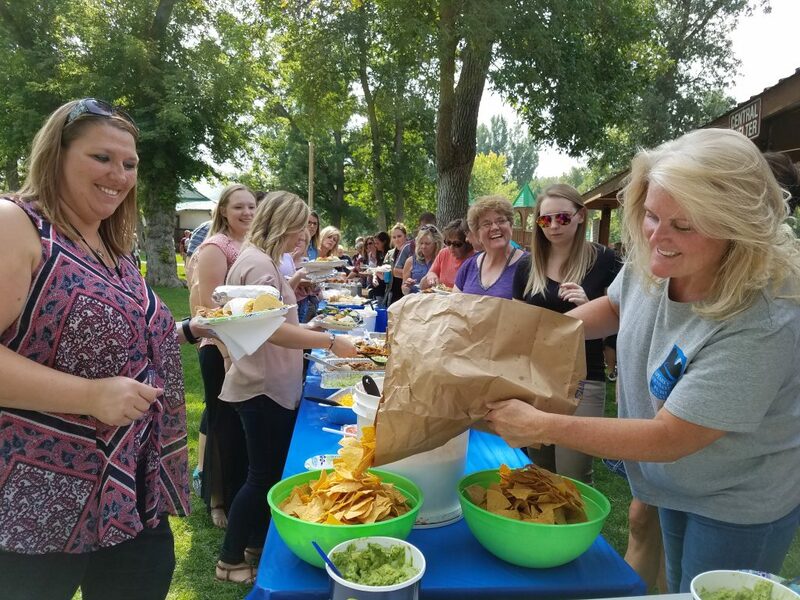 Our next 3 Cheers event will take place on Thursday, Jan. 31, 2019, at the Spearfish Park Pavilion from 5:30 to 7:30 p.m.
SFPE joins the restaurant community to host the Back to School Picnic for staff and teachers to celebrate the new school year. 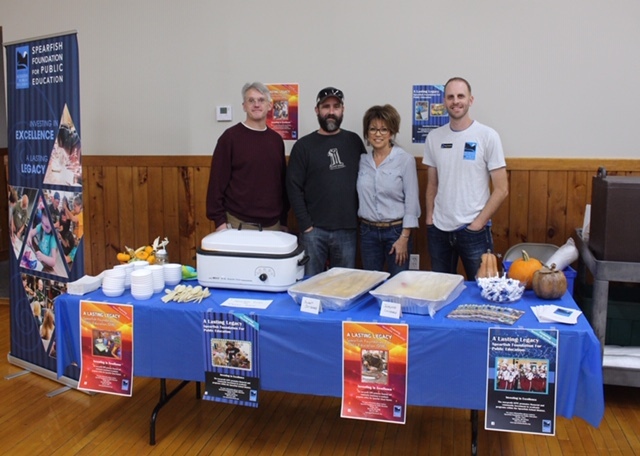 The Foundation participates in this outreach annually in support of the NHTC.